In 2001 Jason Lisle (under the pen name Robert Newton) introduced the idea of Anisotropic Synchrony Convention (ASC) into the discussion amongst biblical creationists to solve the starlight travel-time problem.1 The ASC is a convention on clock synchronisation, or put another way, the conventionality of the simultaneity of distant events in spacetime. This topic is relevant to the discussion of the creation of the stars in the universe on Day 4 of Creation week 6 thousand years ago. The ASC posits that an event occurs when an Earth observer sees, or could have seen, the event happen. And Lisle proposed that the ASC is the language used in the Bible. As such it leads to the initial simultaneous2 creation of all stars in the universe on Day 4, where, in principle, the event is timestamped3 as occurring when the starlight from all stars arrived on Earth for the first time. This means there is no light travel-time problem because the events were seen to occur (on Earth) simultaneously (or at least, within the period of one Earth day, that is, on Day 4). Therefore, there is no light travel-time problem. 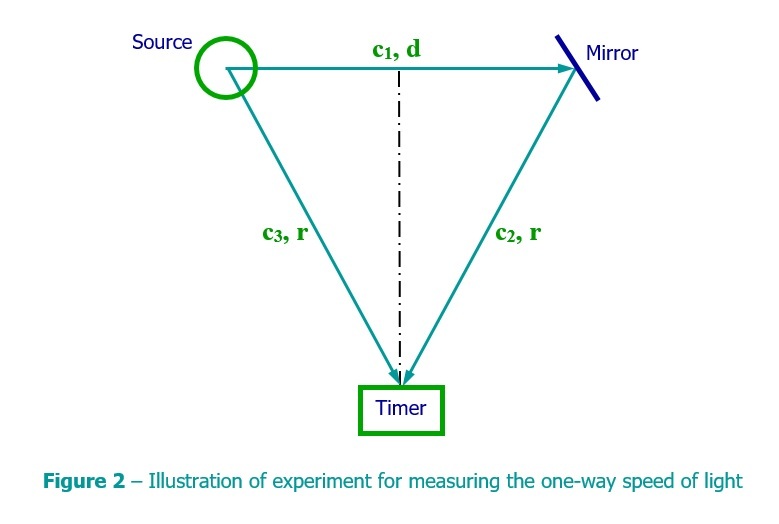 Many people, biblical creationists included, have expressed disbelief, concern, and other emotions over the concept of the one-way speed of light being any different from the usually assumed isotropic speed c. Nevertheless it is important to note that concepts around the one-way speed of light are based on real physics. In 2001 Jason Lisle (under the pen name Robert Newton) introduced the idea of Anisotropic Synchrony Convention (ASC) into the discussion amongst biblical creationists to solve the starlight travel time problem. For full understanding of those issues read here, here and/or watch this. With that came the notion of the one-way speed of light. 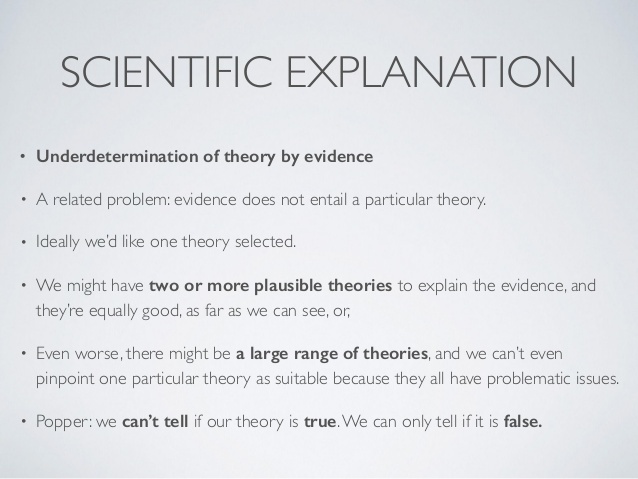 Many people, creationists included, have since expressed disbelief, concern, and other emotions over the concept, but what is important to say at this point is that it is based on real physics. The point is that the one-way speed of light cannot be measured and as a result it really has no physical meaning in the universe. And this might sound crazy, but as a result, we are free to choose its value. In the ASC model, proposed by Lisle, and supported by myself, the incoming speed of light is chosen as infinite and the outgoing speed as ½ c (where c ≡ 299 792 458 m/s is the canonical speed of light that we are nowadays familiar with). This is all quite significant because, since 2001, I have largely supported the ideas that Dr Lisle has presented. Others within the creationist community have ridiculed them. Personally I now take the position that a biblical creationist model based on the ASC or at least the concept of defining an initial creation scenario which involves the ASC or a variant of that, such as Tenev et al have suggested in their paper, is the best solution to the creationist starlight travel time problem. In such a case, there is no problem. Sapphire clock wins the Eureka prize! Last night the sapphire clock, which I have worked on for the past 15 years, won one of the categories of the Australian Museum Eureka prize. The category is DST Eureka Prize for Outstanding Science in Safeguarding Australia, and the prize was awarded to the Sapphire Clock Team at Adelaide University and my company Cryoclock Pty Ltd. I did not attend the Eureka prize dinner and award night due to ill health. The following is a media release from the Australian government Minister of Defence. Please find below a media release from the Hon Christopher Pyne MP, Minister for Defence, Leader of The House and Federal Member for Sturt. Technology using a pure sapphire crystal to accurately measure time has taken out the 2018 Defence Science and Technology (DST) Eureka Prize for Outstanding Science in Safeguarding Australia. Minister for Defence, the Hon Christopher Pyne MP, today congratulated Professor Andre Luiten and his team from the University of Adelaide on developing the sapphire clock, a device so accurate it can keep time within one second over tens of millions of years. 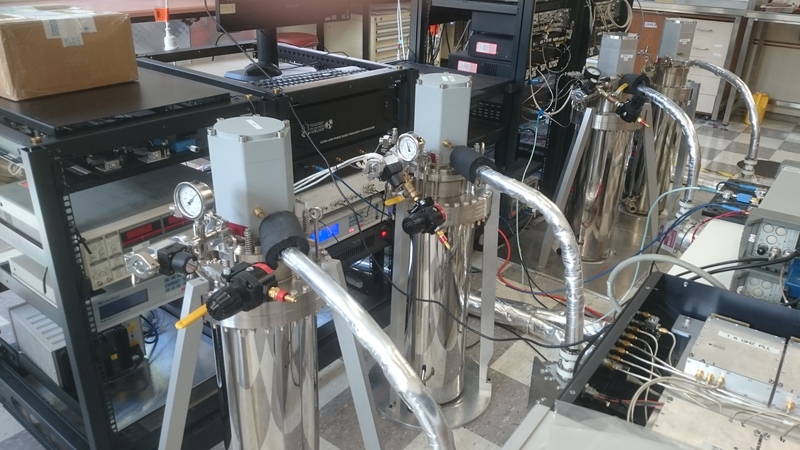 The sapphire clock team is working closely with Defence scientists to use the technology for upgrades and enhancements to the Jindalee Operational Radar Network (JORN). The sapphire clock has the potential to produce the purest of signals which, when fed into JORN, could generate high quality surveillance data. “This innovation delivers a step change in radar frequency, purity and overall performance over conventional devices giving Defence a significant capability edge,” Minister Pyne said. “This is an example of world-leading research with a positive impact on Australia’s defence and national security. The DST Eureka Prize for Outstanding Science in Safeguarding Australia is awarded annually for outstanding science or technology that has developed, or has potential to develop, innovative solutions for Australia’s defence or national security. ABC TV Interview with Prof. Andre Luiten, Director of IPAS at University of Adelaide and my business partner in Cryoclock Pty Ltd. In a paper,1 just published, that looked for an association between putative parent galaxies and pairs of quasars, the authors found many such quasar families, suggesting that the association is real, and not just coincidental. They used the Sloan Digital Sky Survey (SDSS) data release 7 and the 2MASS (Two Micron All Sky Survey) Redshift Survey (2MRS) Ks ≤ 11.75 mag data release to test for the physical association of candidate companion quasars with putative parent galaxies by virtue of Karlsson periodicity in quasar redshifts. Karlsson proposed that quasars have an intrinsic non-cosmological redshift component which comes in discrete values (zK = 0.060, 0.302, 0.598, 0.963, 1.410, …). However, to properly detect any physical association the candidate quasar redshift must be transformed into the rest frame of its putative parent galaxy’s redshift. (This assumes either the parent galaxy redshift is cosmological or if not that it is Hubble law related but not due to expansion of the universe.) Then the transformed redshift of the candidate companion quasar is associated with the closest Karlsson redshift, zK, so that the remaining redshift velocity component—the putative velocity of ejection away from the parent object—can be obtained. In this manner it is possible to detect a physical association, even in the case where parent galaxies have high redshift values. If this process is neglected no association may be found. Such was done in several papers, applied to large galaxy/quasar surveys, claiming to debunk the Arp hypothesis. 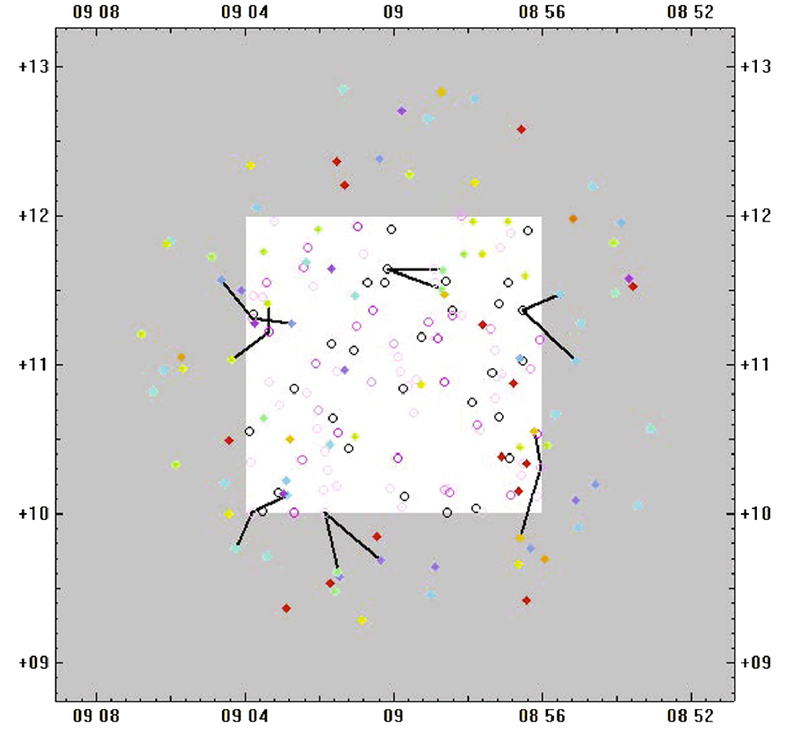 Figure 1: Detected families in a 4 square degree area centered at 09h00m00s+11d00m00s. The open circles are galaxies, the filled diamonds are quasars, with lines connecting each galaxy to its detected quasar family members. The object colours indicate stepped redshift increase from black to red over the redshift range 0.0 ≤ z ≤ 5.5. The central unshaded area shows the galaxies under examination and the entire area shows the candidate companion quasars. In this new paper, the authors used the method described above, and the detected correlation was demonstrated to be much higher than just a random association. Many such associations were found. As an example in one instance, within one 4 degree area on the sky, 7 quasar families were found to be statistically correlated with parent galaxies. See Fig. 1 (right). The probability of this occurring by random chance was calculated as follows. Generally, the results of this paper are a confirmation of the quasar family detection algorithm described in Fulton and Arp (Astrophys. J. 754:134, 2012), which was used to analyze the 2dF Galaxy Redshift Survey (2dFGRS) and the 2dF Quasar Redshift Survey (2QZ) data sets. This means that using the SDSS and 2MRS data sets the correlation found in Fulton and Arp (2012) is further strengthened. Has light from the first stars after the big bang been detected? 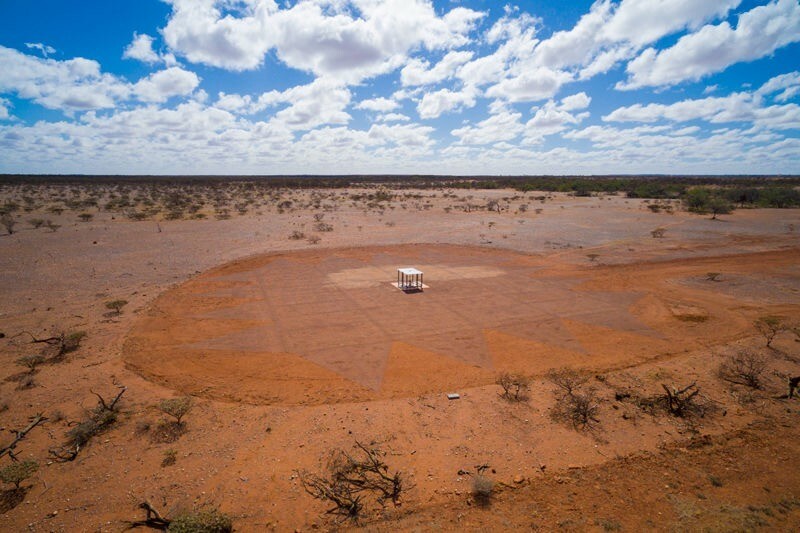 They used a small radio-telescope situated in the Western Australian desert, far away from human settlement to minimise interference from radio signals generated by human technology. (See Fig. 1.) The antenna was tuned to a waveband of about 78 MHz, which is at the low end of FM radio, so isolation from human generated radio signals was essential. Update 14/03/2018 Professor Stephen Hawking died today. See his obituary here. From all I have read he remained an ardent atheist his whole life. And he never really understood the worldview issue in cosmology and the origin of the universe. This proves that even very smart people can get it wrong. Nevertheless he gave us much to ponder, debate and learn. What is imaginary time? I don’t mean the time you spend day-dreaming but the concept in physics, promoted by theoretical physicist Stephen Hawking. It is used in some quantum mechanics and special relativity theory. 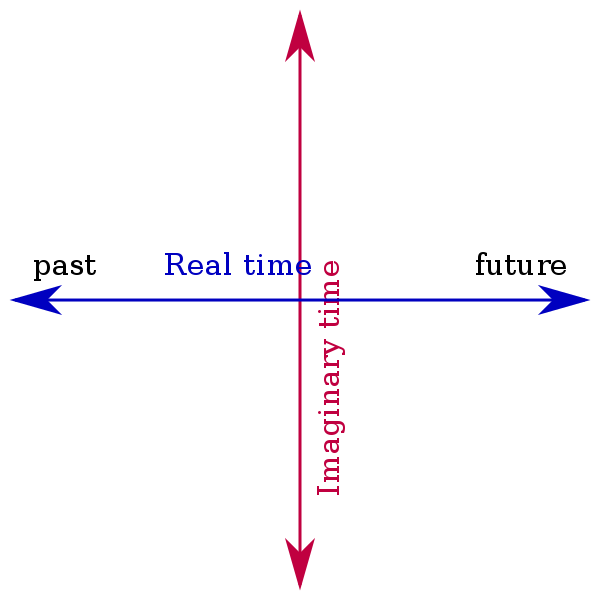 Imaginary time is where the usual time dimension undergoes a Wick rotation (a phase rotation)1 so that its coordinates are multiplied by the imaginary number the square root of -1, represented by the symbol i. In such a situation time theoretically behaves like a spatial dimension. Positivism is the philosophy that we cannot determine what is real, but we can only propose hypotheses and test those against what we observe. 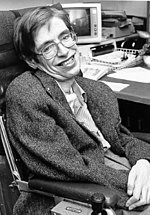 Hawking is an atheist—an anti-theist—and has spent some time attempting to show that the Creator is unneeded in the universe.